“The wingman program is a great addition to our dance studio and I am honored to be our studio mentor. 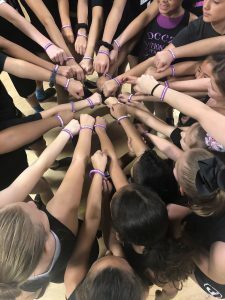 The Wingman program brings team bonding as well as self reflection, it inspires dancers to go above and beyond to help each other”, Jennifer D’Auria, Wingman Mentor, Dance Connection Teacher. 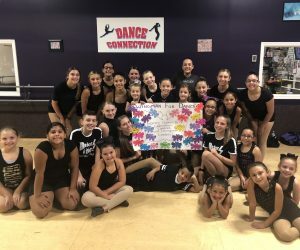 Founded in September 1989, Dance Connection is an Islip based company whose mission is to create a welcoming and fun setting for proper performing arts education. With over 85 classes per week, students of all ages and abilities have a professional and exciting experience every day. 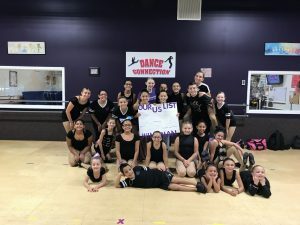 For more information on Dance Connection, please call 631 224-7134 or visit www.lidanceconnection.com.